The company behind Australia’s National Broadband Network (NBN), nbn, has officially hit a six – six million premises ready for service, that is. nbn revealed the new milestone on 23 August, saying that an average of close to 100,000 premises have been made serviceable per week over the past three months. Deployments of the Fibre-to-the-Node (FttN) and Hybrid Fibre Coaxial (HFC) infrastructure that comprises a large part of its multi-technology mix approach to the network's rollout are driving the increased rollout pace, with the two technologies now serving more than half of the six million premises able to connect to retail services on the NBN. According to the company, the network is scheduled to be three quarters built by mid-2018 and complete by 2020. “The nbn network is being deployed faster than ever with an average of close to 100,000 premises made serviceable per week over the last three months," the company said in a statement. "Activations are also increasing with 2.7 million premises now accessing retail services over the nbn network, with around 40,000 new premises signing up with internet providers each week,” it said. 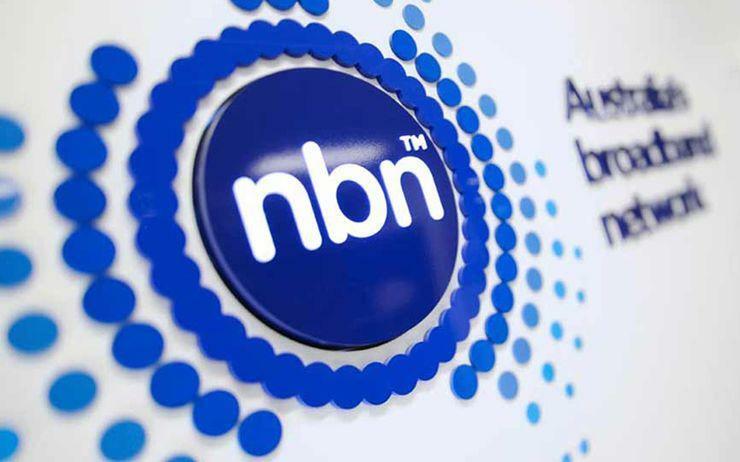 However, the network’s average revenue per user (ARPU) from active NBN services appeared to flatline over the financial year ending June, at approximately $43 per user - a factor that could weigh upon the company's returns in the future. Meanwhile, nbn CEO, Bill Morrow, has said the last three years have been dedicated to getting the network on track for a 2020 delivery. “We won't be taking our foot off the pedal until we are done, but our focus on the actual end user experience is more important than ever as we work with industry to connect the country at scale. "The numbers and the momentum are important but contented end users are the key to success and we have every intention of delivering on our plan of connecting eight million happy homes and businesses by 2020,” he said. Morrow also added that very few operators have built a network as fast as the nbn, with more than 1.1 million premises made serviceable over the last three months. “The pace and scale of this project is unparalleled anywhere in the world and this latest milestone – six million ready for service – is testament to this fact. We are extremely proud of everyone who has helped us to this point,” he said.